All of us, at some point or the other, have faced this embarrassing situation of our feet smelling like month-old garbage. Gross…!! Isn’t it?? But do we even realize why our feet stink so much? Foot Odour, medically known as Bromhidrosis, is caused more often because of sweaty socks and shoes. The bacteria on the skin grow and multiply upon contact with sweat, causing feet to smell foul.  Chemist-4-U offers a wide selection of treatments that will help you get rid of this annoying problem of foot odour. We offer everything right from foot odour control sprays, deo insoles and anti-perspirant deodorants to foot ointments. These medically-approved products will provide you advanced protection and will leave your feet fell dry, look clean and smell fresh all day long.